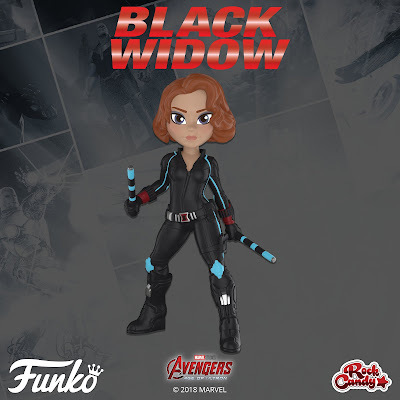 In honor of Marvel Studios’ 10th anniversary, Funko is releasing this awesome Avengers: Age of Ultron Black Widow Rock Candy Vinyl Figure! 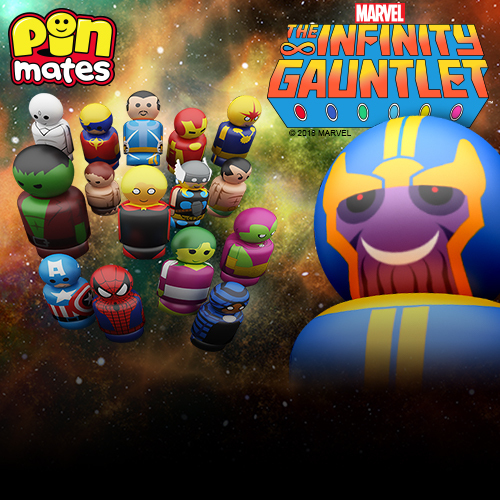 Spy, assassin, S.H.I.E.L.D. 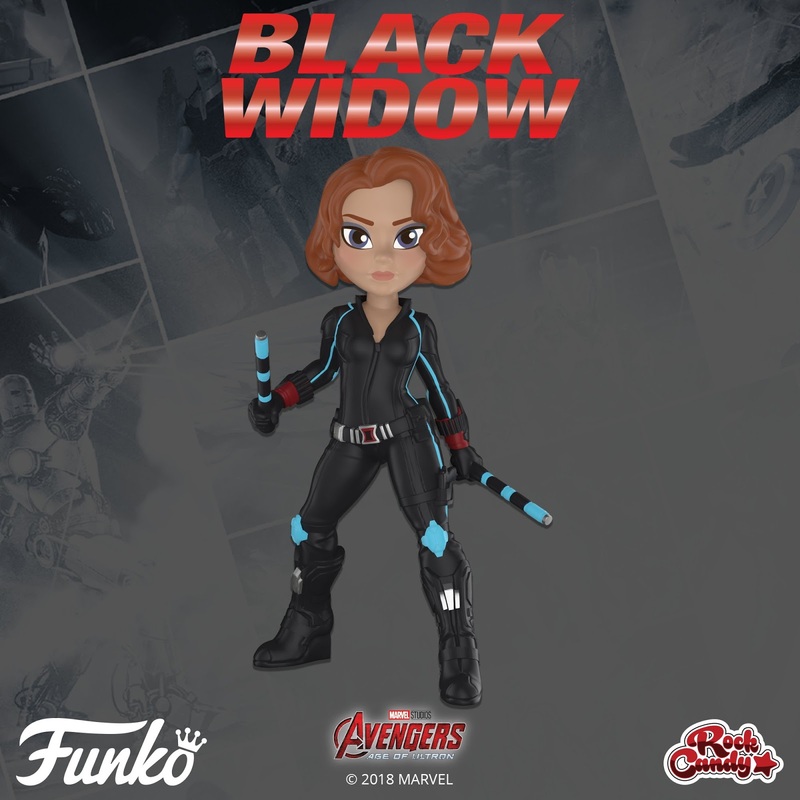 agent and Avenger – Natasha Romanoff aka Black Widow can do it all! Based on this super spy’s look in the live action Avengers films, the Marvel Studios: First 10 Years Black Widow Rock Candy Vinyl Figure stands 5” tall and comes packaged in a full color window box perfect for display. 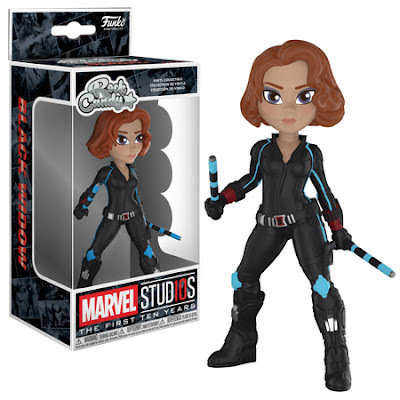 Collectors can pre-order this beautiful new figure now at Entertainment Earth for $10.99 here.